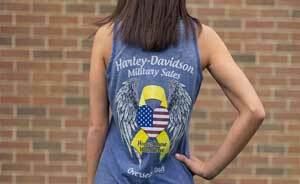 Men's short-sleeve crew neck t-shirt. 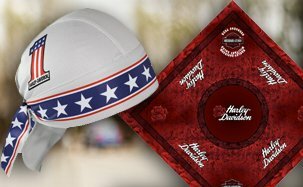 Genuine Harley-Davidson trademarked apparel with skull rider graphic. 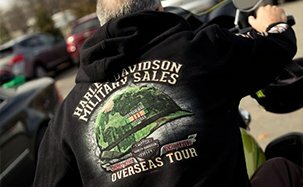 Exclusive Harley-Davidson Military Sales back graphic, designed specifically to commemorate the overseas tour of duty in Bagram, Afghanistan of our U.S. Armed Forces. 100% Cotton. Men's Classic Fit. Prairie Green. 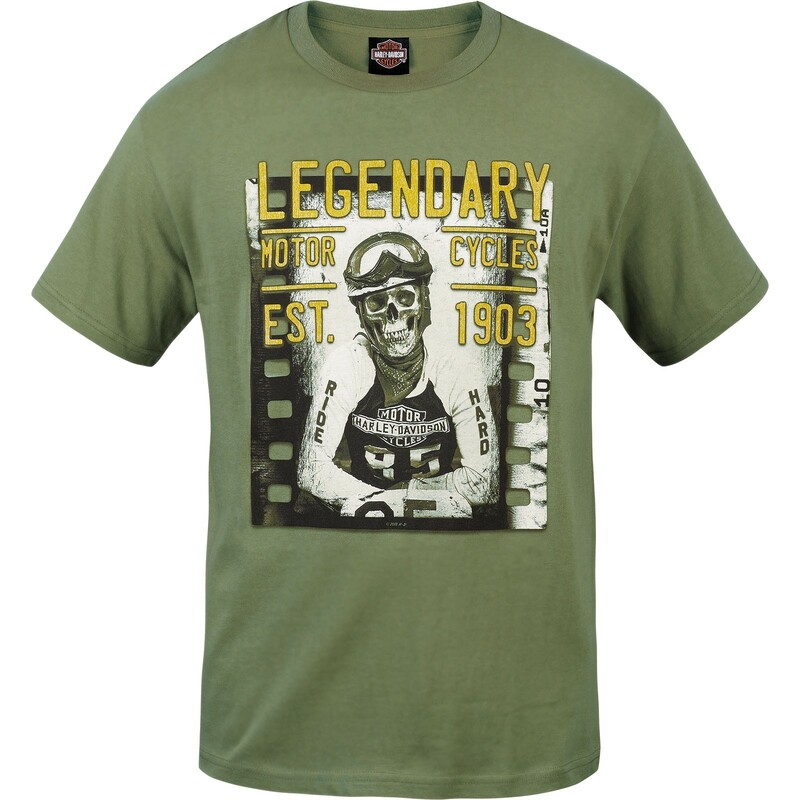 Men's short-sleeve crew neck t-shirt. 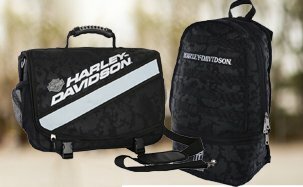 Genuine Harley-Davidson trademarked apparel with skull rider graphic. 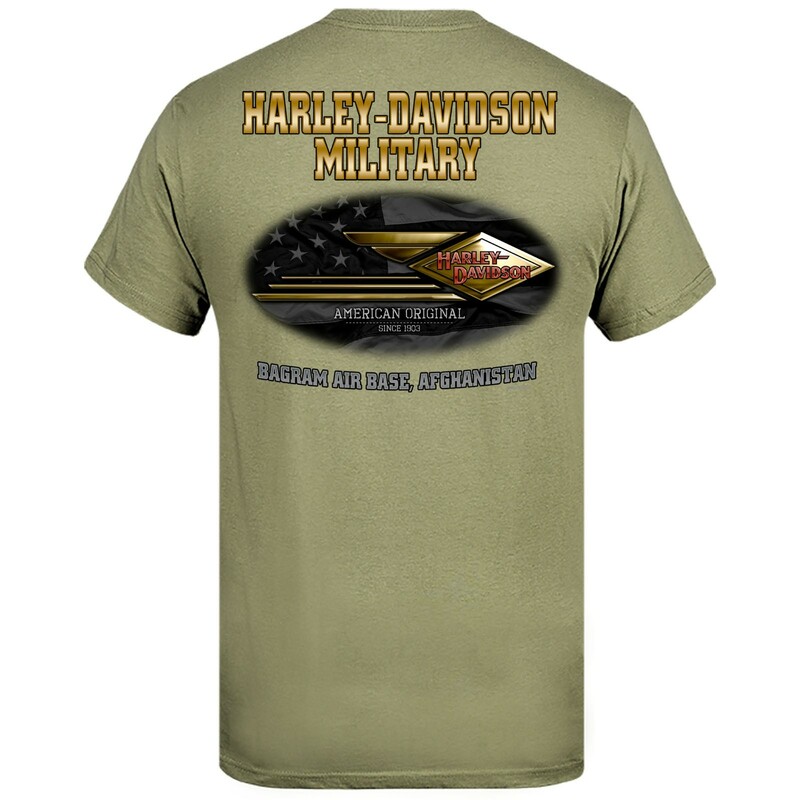 Exclusive Harley-Davidson Military Sales back graphic, designed specifically to commemorate the overseas tour of duty in Bagram, Afghanistan of our U.S. Armed Forces. MADE IN USA. 100% Cotton. Men's Classic Fit. Prairie Green.